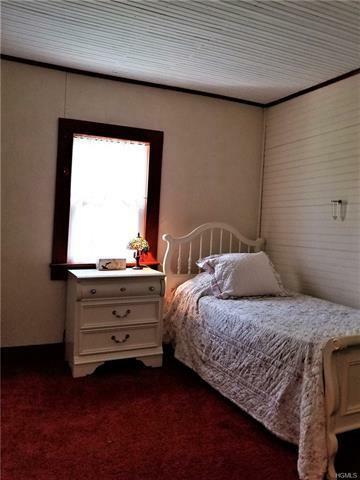 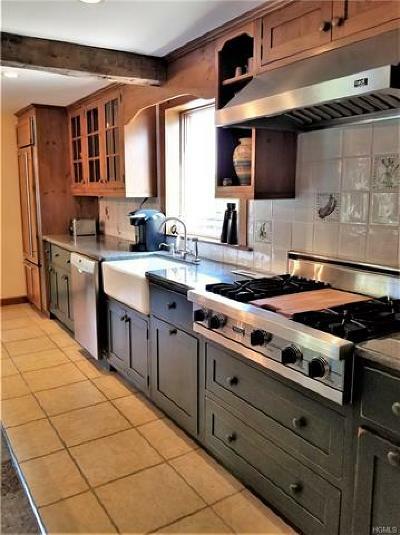 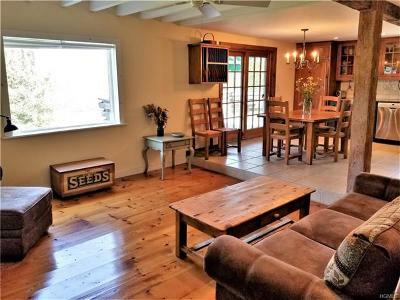 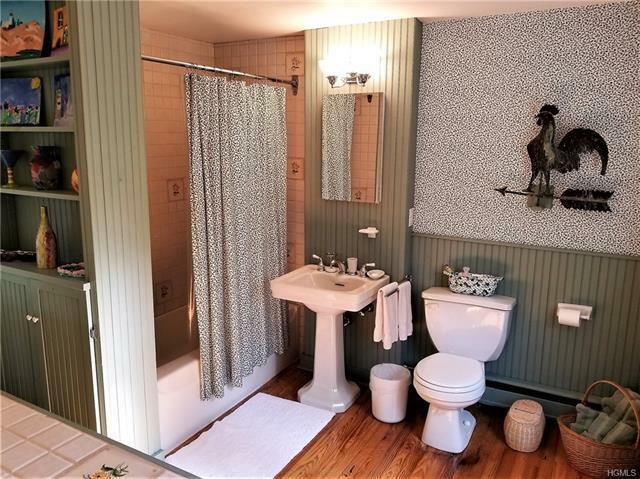 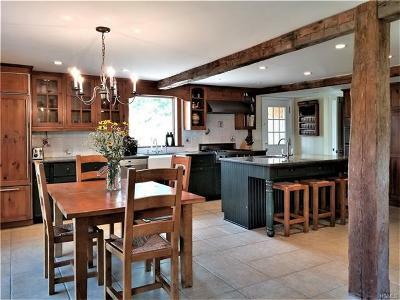 Pristine, private and preserved... a piece of history lives in this classic early 1860&apos;s farmhouse that married an addition in 1920 and has been tastefully remodeled and updated without compromising that "Down on the Farm" charm. 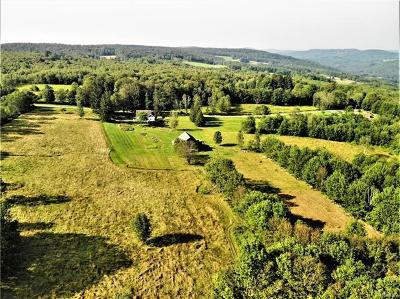 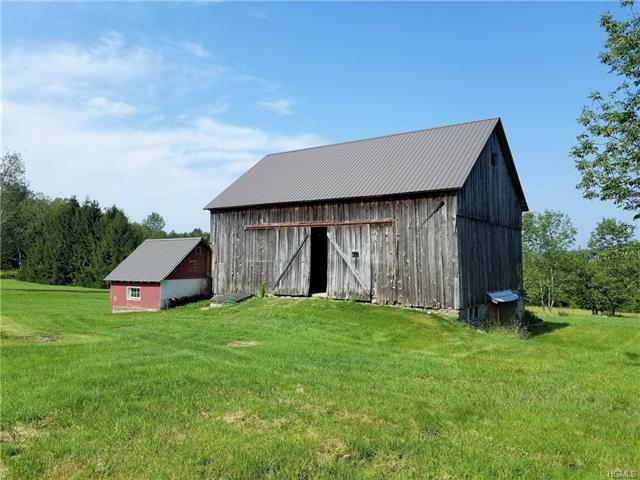 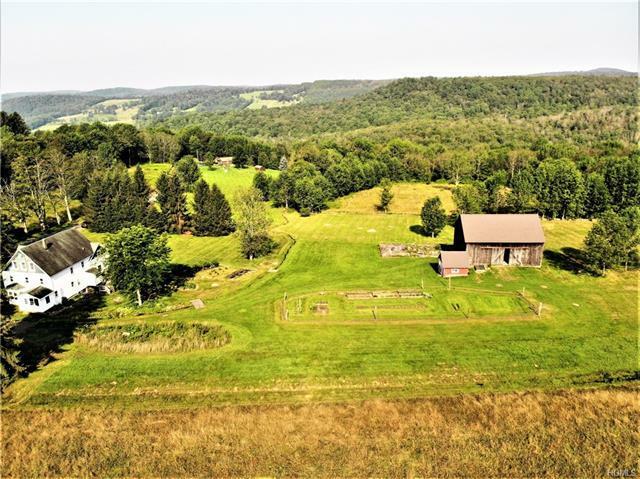 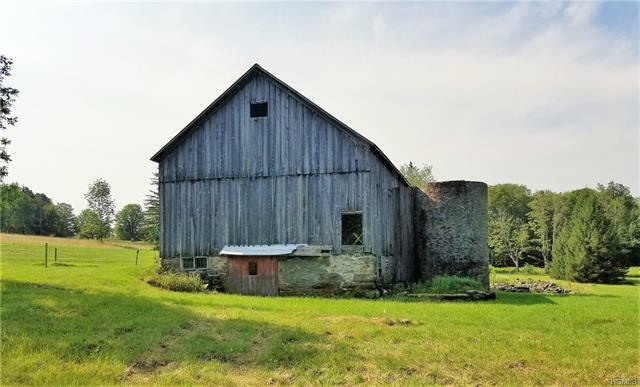 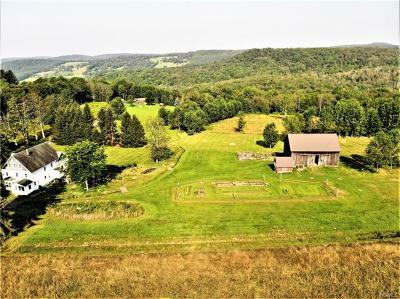 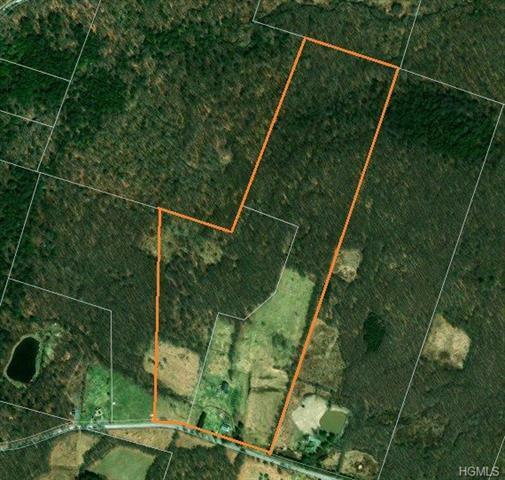 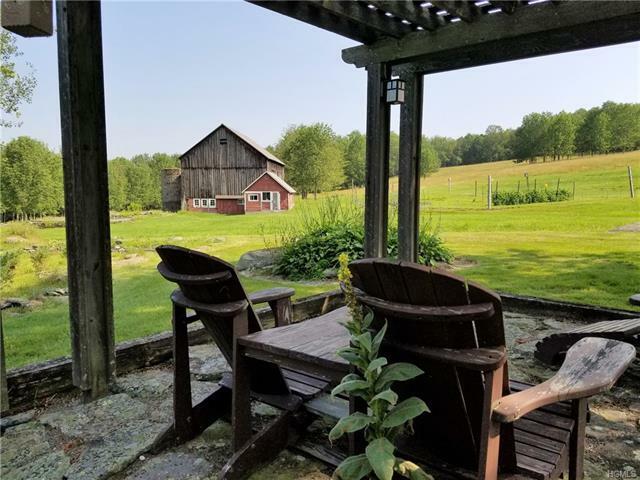 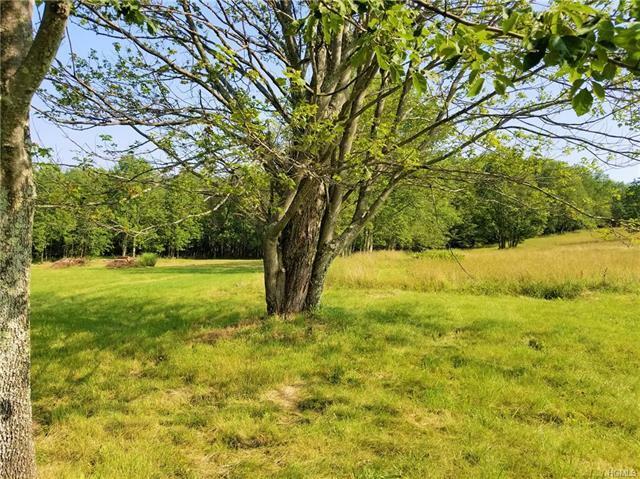 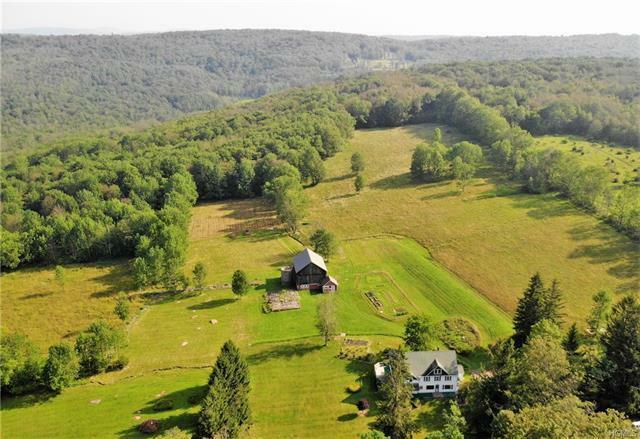 Almost 50 acres of amazing property is a picturesque bucolic setting with open fields, woods, seasonal stream, natural landscaping, mature trees, blueberries, stone walls, and gorgeous mountain vistas. 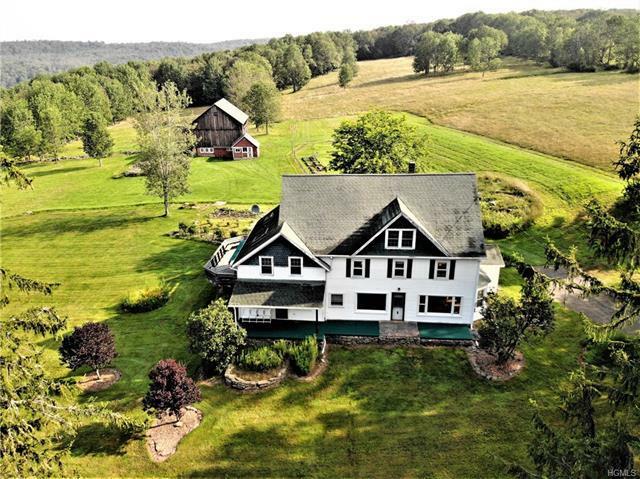 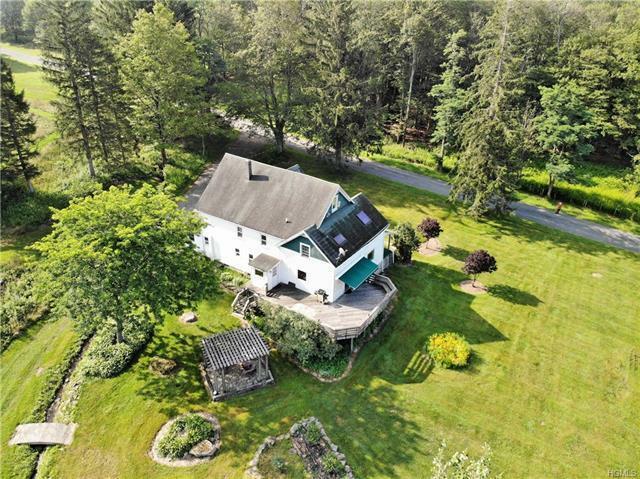 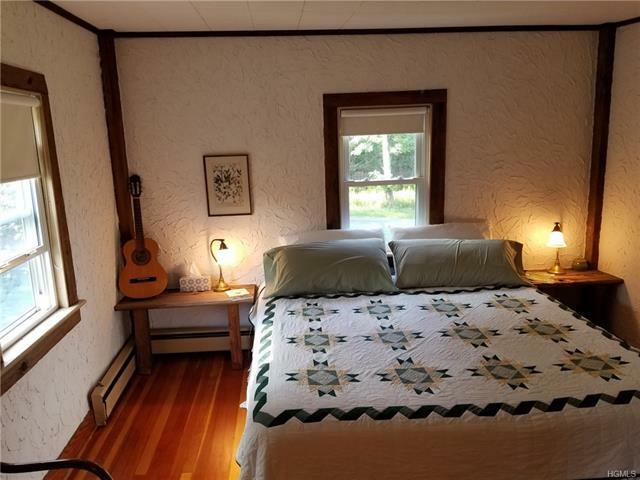 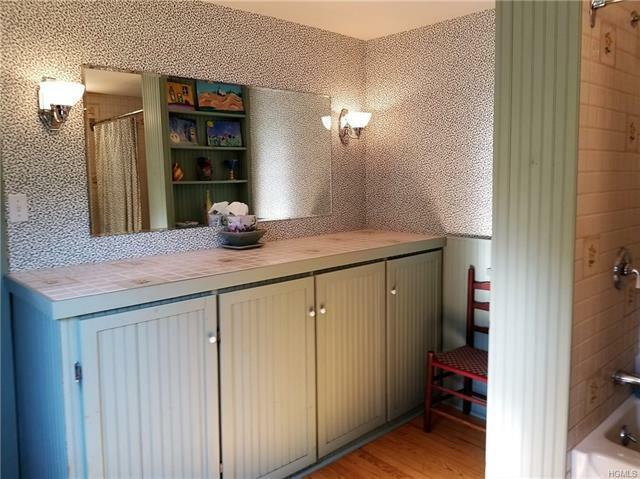 This sprawling country home offers 5+ BR&apos;s, including Master suite with skylights, 3 full BA&apos;s, gourmet chef&apos;s kitchen, second kitchen/studio, LR, family room, mudroom and "fun" finished attic. 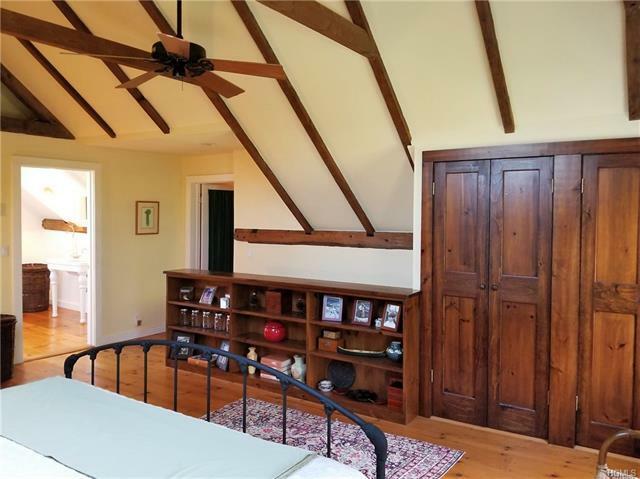 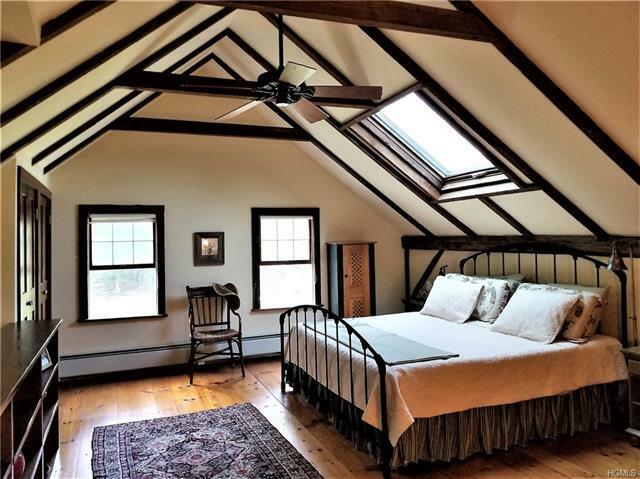 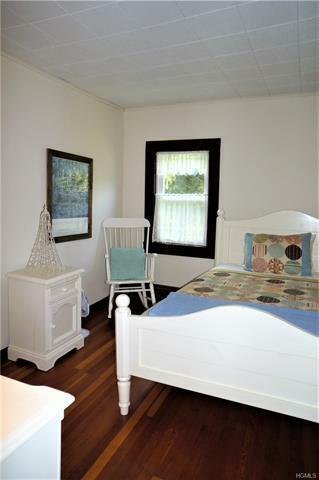 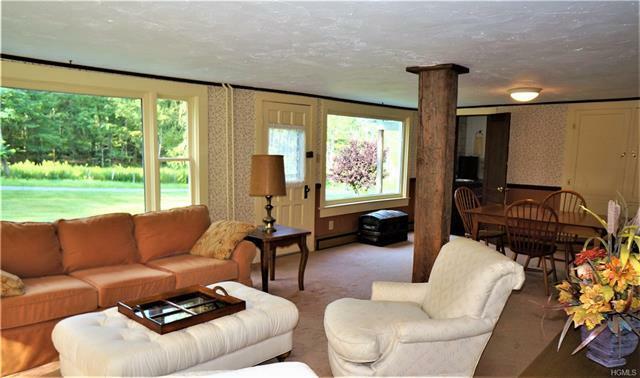 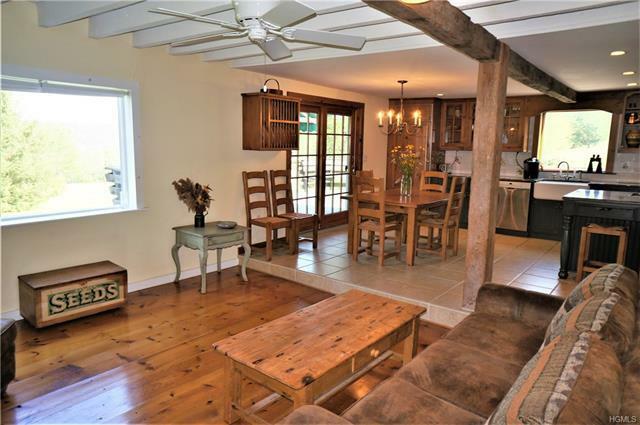 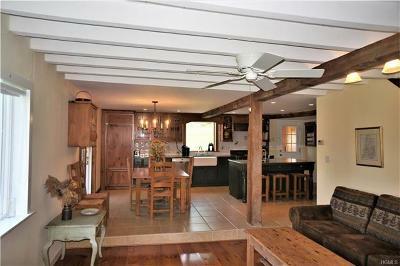 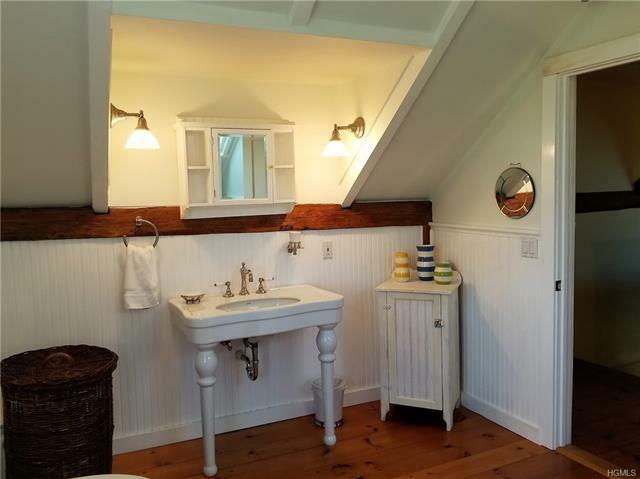 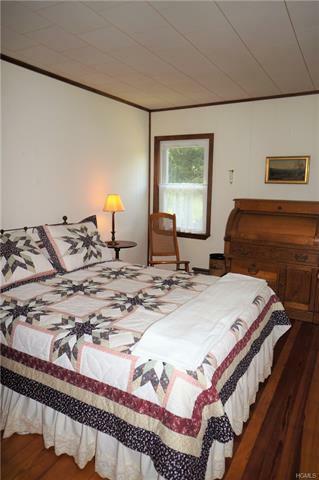 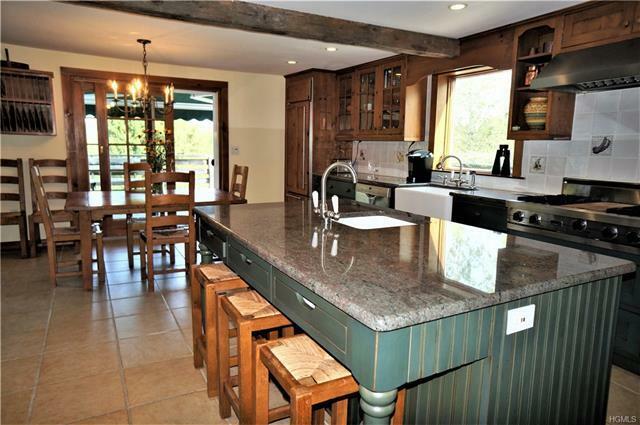 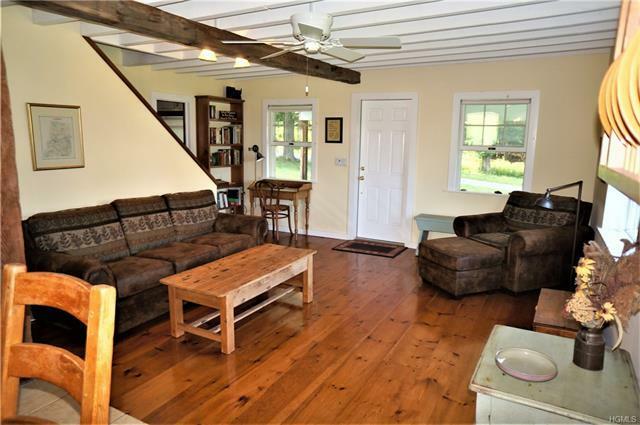 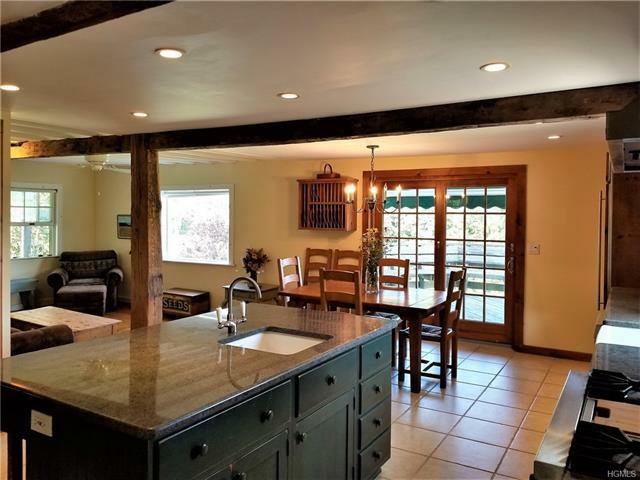 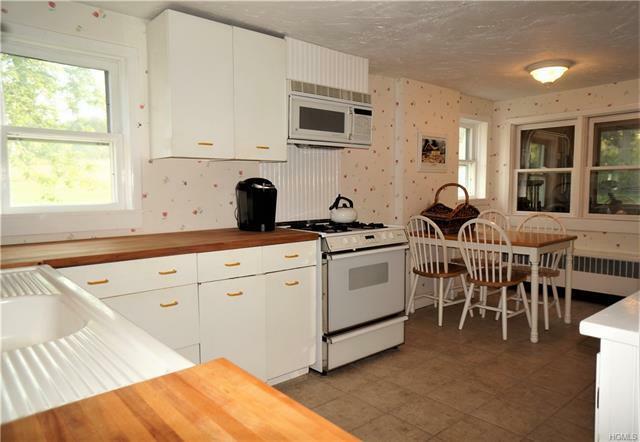 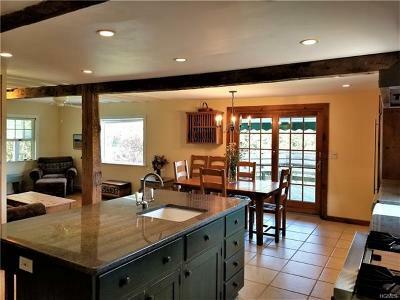 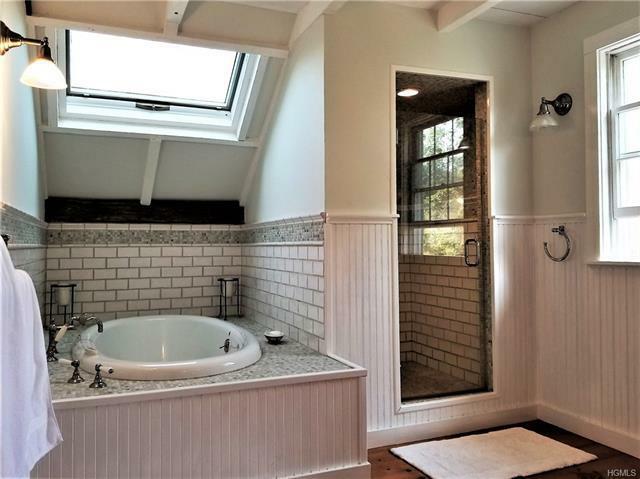 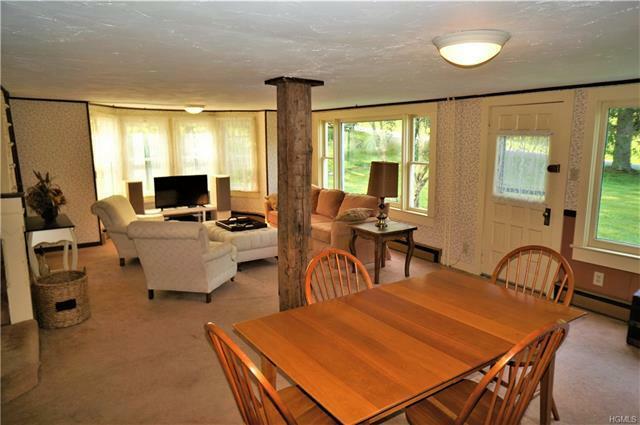 Wide plank floors, hand-hewn beams, built-ins, and quintessential country accents throughout. 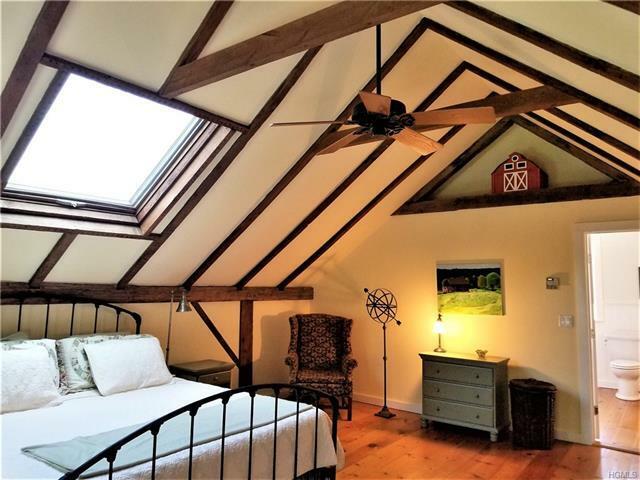 Very efficient updates include radiant heat and much more! 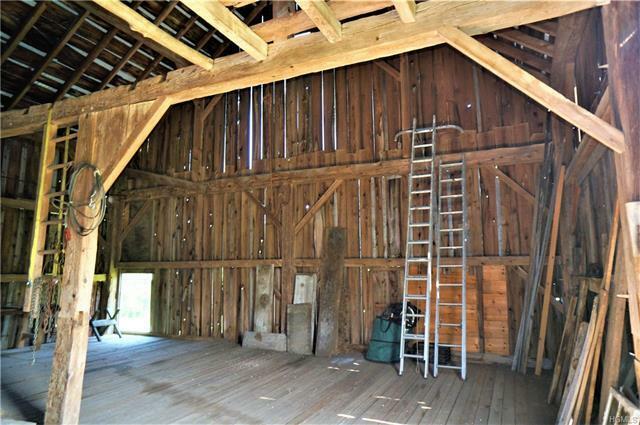 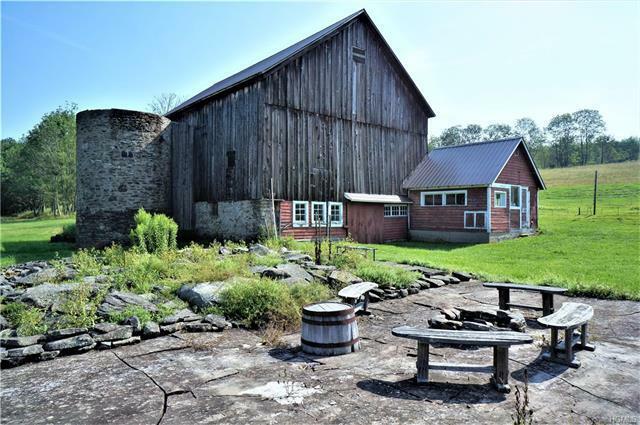 Two story 1800&apos;s dairy barn with stone silo complements the house and has been preserved with new roof. 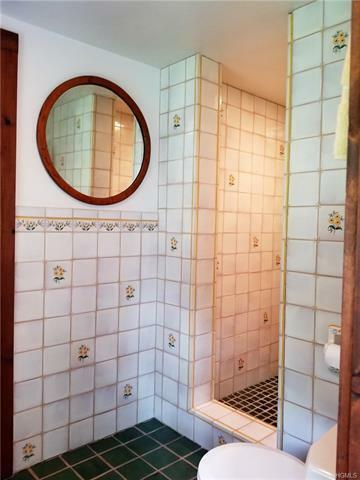 Was used as a B&B prior, two meters, use your creativity. 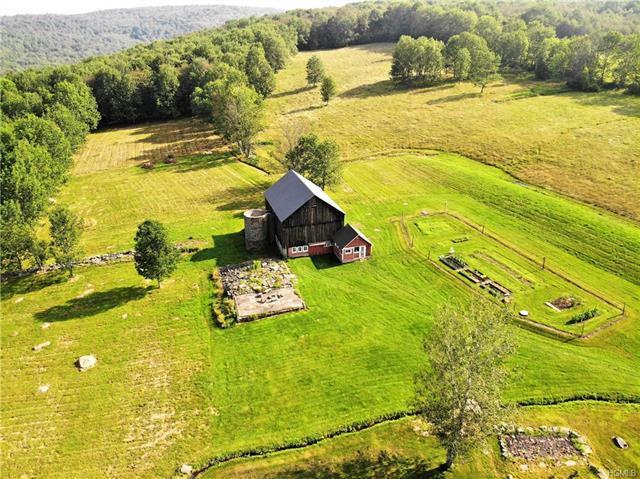 The search for the private rambling country escape is over!